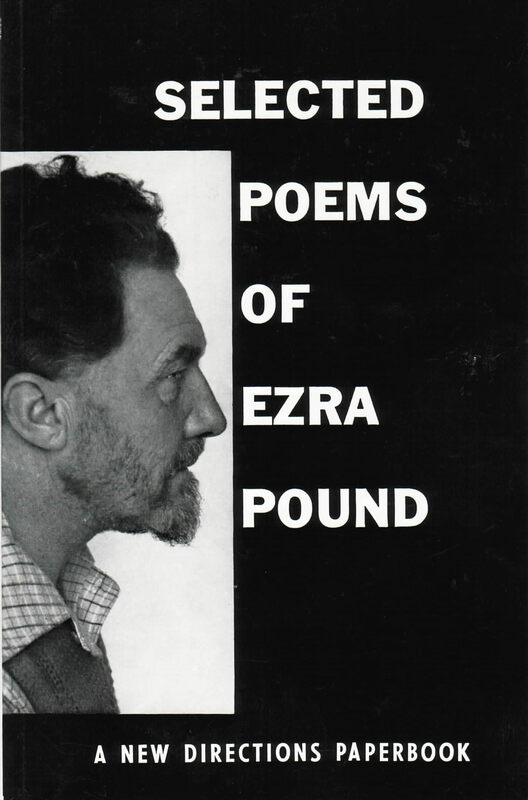 Ezra Pound has been called “the inventor of modern poetry in English.” The verse and criticism which he produced during the early years of this century very largely determined the directions of creative writing in our time; and virtually every major poet in England and America today has acknowledged his help or influence. Pound’s lyric genius, his superb technique, and his fresh insight into literary problems make him one of the small company of men who through the centuries have kept poetry alive, one of the great innovators. For the reader who is still unacquainted with Pound’s work, this book offers a compact yet representative selection of his poems and translations. The span covered is Pound’s entire writing career, from his early lyrics and the translations of Provençal songs to his recent English version of Sophokles’ Trachiniae. Included are parts of his best known works — the Chinese translations, the sequence called Hugh Selwyn Mauberley, the Homage to Sextus Properitus. The Cantos, Pound’s major epic, are presented in generous selections, chosen to emphasize the main themes of the whole poem. Here, in short, is the indispensable minimum. Students and general readers alike will find it their best introduction to Ezra Pound and the poetry of the twentieth century.